So you opt for compact SUVs instead. If you’re in Singapore, 2 compact SUVs will usually come to mind. Honda Vezel and Nissan Qashqai. So how do you know which one to pick? Well, let’s take a look at the cars shall we? Of course, if you’re in a rush, head on over to the end for a summary of the whole thing, and read up the entire post once you have enough time. 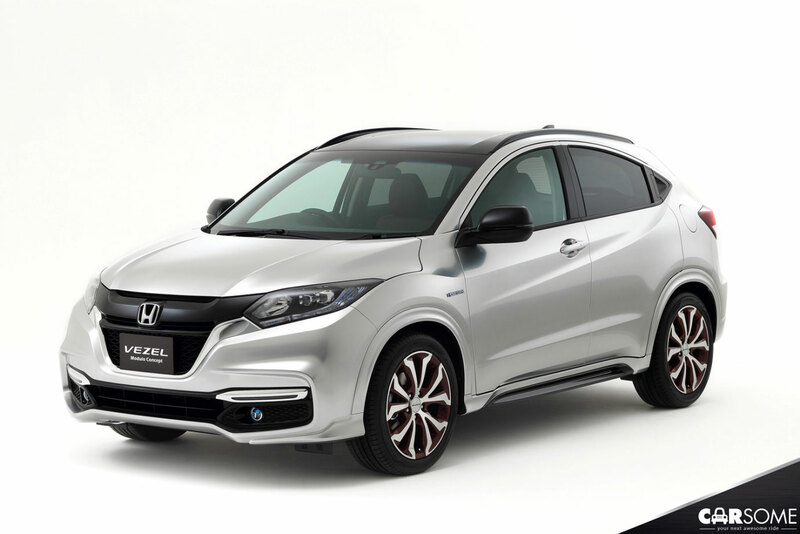 Known as Honda’s Urban SUV concept initially, Honda Vezel is essentially a modified Honda Jazz and because of that, they share a few similarities. It’s a 1.5L i-VTEC car with no turbo, it uses a CVT (Continuous Variable Transmission) powertrain instead of your conventional automatic transmission and it has rear air-conditioning, so your backseat passengers won’t feel like toast bread. It’s a compact SUV that needs a minimum of RON95 fuel, so you don’t have to worry about spending extra just for premium fuel. Just like the Honda Jazz, the interior is very spacious, which makes it an ideal car to bring the family around for both short and long distances. You might be thinking that a regular SUV would drink fuel like a divorced uncle chugging beers but that’s not the case for the Honda Vezel. Honda Vezel’s fuel consumption is rated at 20 kilometres per litre(km/l) of fuel for mixed driving conditions, which is a mixture of driving on highway and urban areas. 20 km/l is admirable, especially for an SUV. Mind you, this is not the Hybrid version, where you’re expected to get even more out of every litre. For the sake of having a fair comparison, we will be focusing on the Honda Vezel 1.5 X i-VTEC with automatic transmission. Fun fact: There is a Hybrid variant for the Vezel, which pairs a 1.5-liter gas engine with a 30-hp, 118-lb-ft electric battery and a seven-speed Dual Clutch Transmission (DCT). Built as Nissan’s answer for a compact SUV, Nissan Qashqai comes in 2 versions, the 1.2L with turbo and a 2.0L with no turbo. As comparing a 1.5L car with a 2.0L car is akin to comparing Dwayne “The Rock” Johnson to the guy serving a prata joint down the street, we’ll be focusing on the 1.2L turbo version. Nissan Qashqai also uses a CVT powertrain but unlike other CVTs, it uses Nissan’s patented XTRONIC CVT, which is said to provide better acceleration and responsiveness, while improving fuel economy. To be precise, the fuel consumption of the Nissan Qashqai is rated at 17.9 km/l, which is still pretty admirable for an SUV. Another interesting thing about the car is the ‘Zero-Gravity Inspired Seats’, which offers driving support to the pelvis, lumbar and chest areas resulting in seats that delivers long-distance comfort. So in case you’re still wondering, no, you won’t be floating in the car for no reason. At this point, you might be thinking whether the Vezel or Qashqai is better, and we wouldn’t blame you if you had a headache researching on both. Even in forums, opinions are mixed so we’re going to go step-by-step to see which is better. 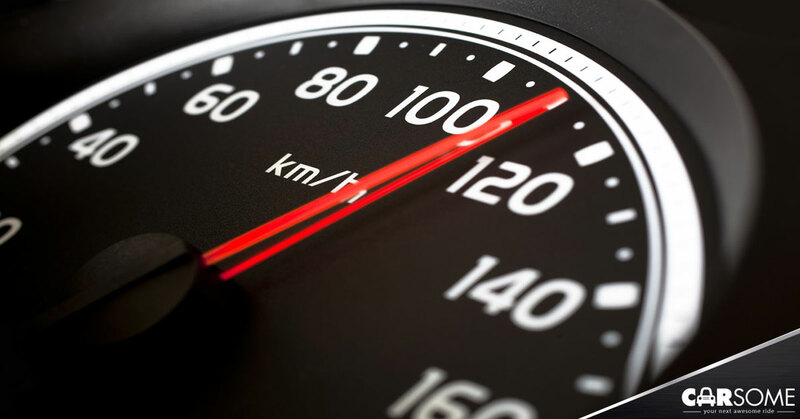 Since we’re talking about cars, speed is obviously an important factor as no one wants to drive cars that are as slow as their grandmother. Honda Vezel has higher horsepower, capable of churning out 129 bhp, compared to Nissan Qashqai’s 114 bhp, but it loses on torque, which the Qashqai is capable of reaching 165 Nm while the Vezel is lower at 155 Nm. 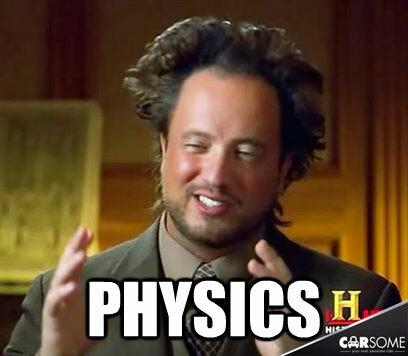 What that means is that Honda Vezel can move faster than Nissan Qashqai but the Qashqai can accelerate faster. If you put both of those cars in a short and long distance drag race, the Qashqai will win the short race while the Vezel will triumph in the long one. 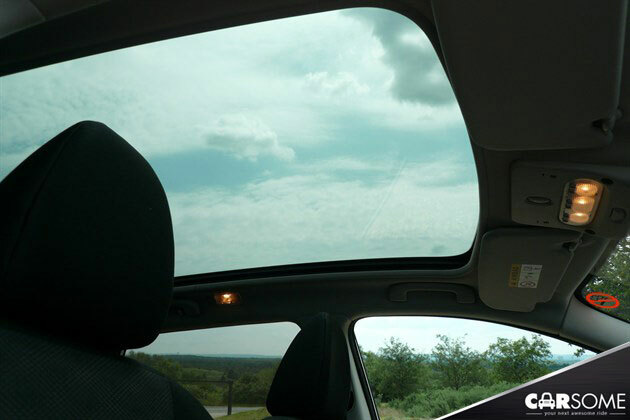 Panoramic sunroof is that window you see on your car’s roof. It can be a pleasing view for the rear seat passengers but aside from that, there are no enhancements for performance whether you have it or not. The question is, are you willing to fork out an extra SGD12,000 for the sunroof? The Nissan Qashqai has a panoramic sunroof but only for the 2.0L variant, while the Honda Vezel does not. If you feel like having a car where you can occasionally shove your head out of the roof of your car, you’ll know which one to pick…assuming you can afford the higher price tag, among many other additional costs. 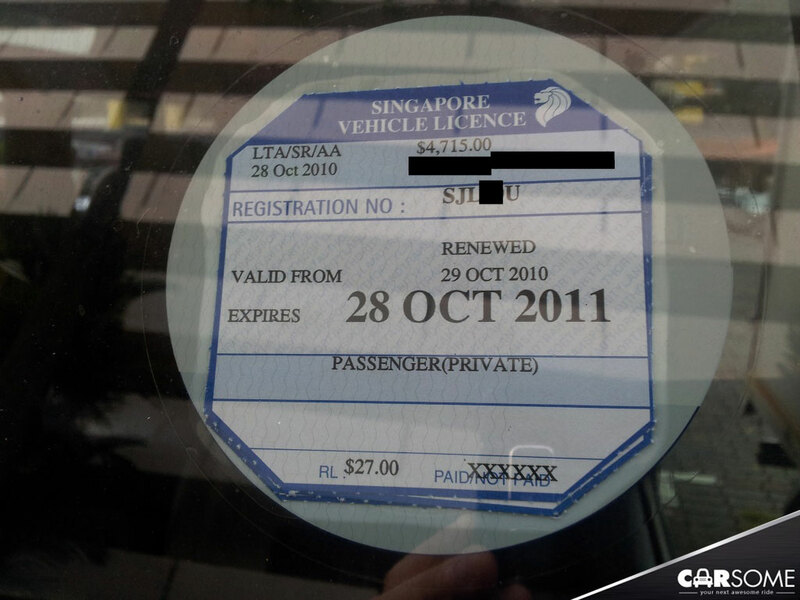 As you know, you can buy cars in Singapore either via an Authorized Distributor (AD) or Parallel Importer (PI). PI cars are cheaper compared to AD cars but the market value of the car will be lower, therefore, your PARF rebate will be lower as well. Not to mention, PI cars generally have lesser warranty periods compared to AD cars. Honda Vezel is available through Parallel Importers while Nissan Qashqai is available through Authorized Distributors. Yes, Honda Vezel is a bit cheaper, retailing at SGD114,000, depending on the dealership while the Qashqai is priced at SGD117,000. You can add in another SGD6,000 to get the Honda Vezel S, which throws in an additional body kit and pedal shift for a more sporty experience. For the Qashqai on the other hand, adding in another SGD 3,000 for the 1.2L turbo version will nab you an additional body kit and a premium subwoofer. Yes, don’t forget about road tax when you want to factor in your costs. The higher the car’s engine capacity, the higher the tax. We’ll assume that you’re buying a new car so there’ll be no additional charges on the tax. 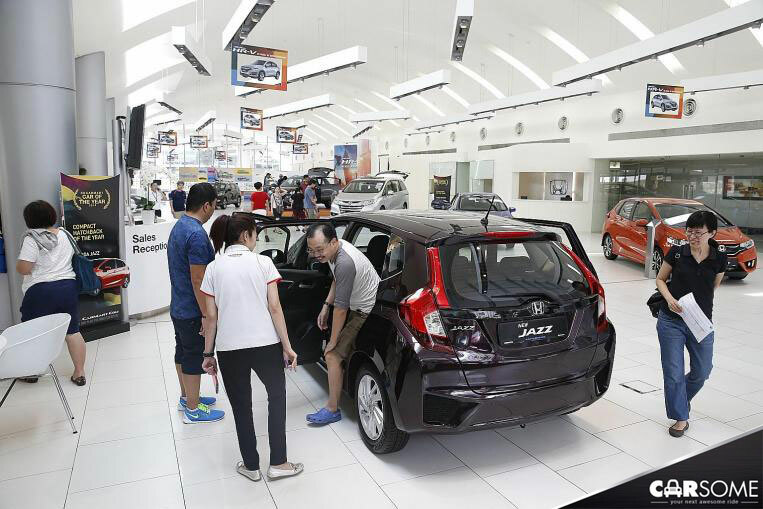 For the Qashqai at 1.2L, the total tax you have to pay for one year is SGD508, while the Vezel at 1.5L is at SGD684. That’s almost SGD200 difference for every year’s payment. You can get yourself a luxurious meal at Catalunya in Marina Bay with that SGD200. Hopefully, you’ll have a clearer image as to which one to buy when you’ve reached this part. There’s no clear winner here so it depends on your needs in a car. Fuel consumption, speed, and acceleration, there isn’t much difference and as far as design-goes, that’s very subjective. 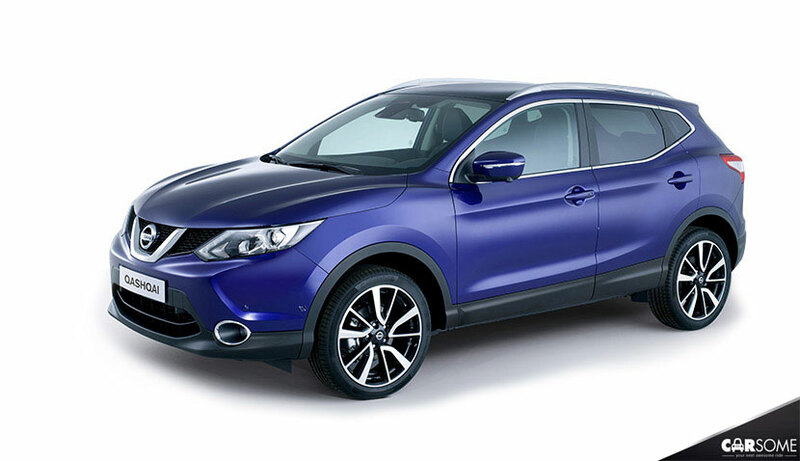 We prefer the Vezel’s design but others may prefer the Qashqai instead. Higher overall speed, lower acceleration against the Qashqai. Higher road tax compared to the Qashqai. Unless P.I. is willing to extend, expect a warranty period of about 3 years. Expect to wait a bit longer to receive the car. More spacious compared to Qashqai. Slightly more fuel-saving, at 20km/l. The best variant of the Vezel, known as the Vezel S, comes with additional body kit and paddle shift. Accelerates faster, but lower overall speed against the Vezel. Lower road tax compared to the Vezel. Can receive the car faster as it comes from A.D.
Not as spacious as the Vezel. Less fuel efficient, at 17.9km/l. The Qashqai 1.2 Turbo Adventure Series comes with additional body kit, and a premium subwoofer. 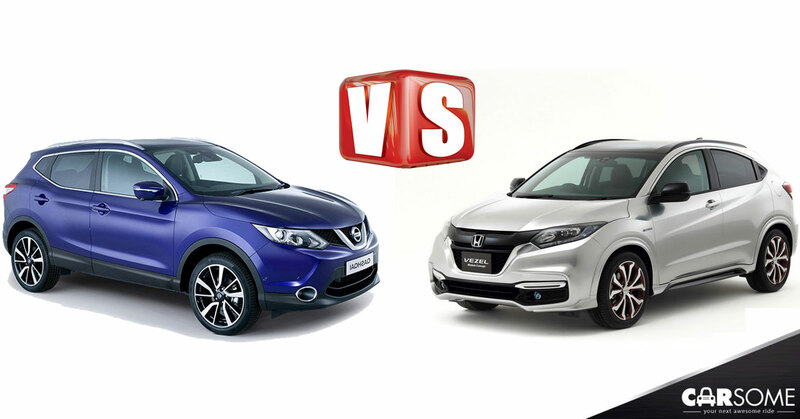 If you want to know whether you can afford the Honda Vezel or the Nissan Qashqai, get to know more about PARF rebates by clicking here.